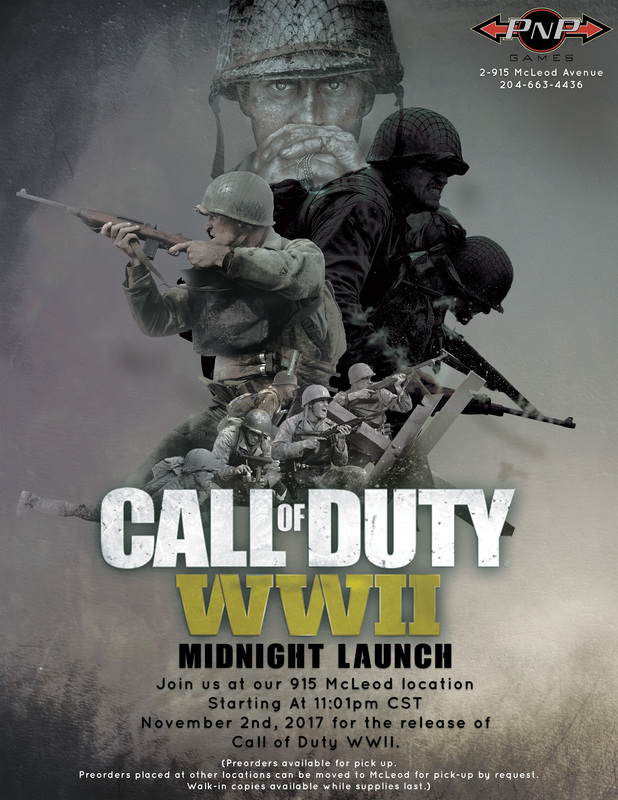 Join us at our 915 McLeod location starting At 11:01pm CST November 2nd, 2017 for the release of Call of Duty WWII. Preorders available for pick up. Preorders placed at other locations can be moved to McLeod for pick-up by request. 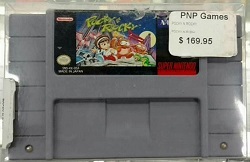 Walk-in copies available while supplies last.